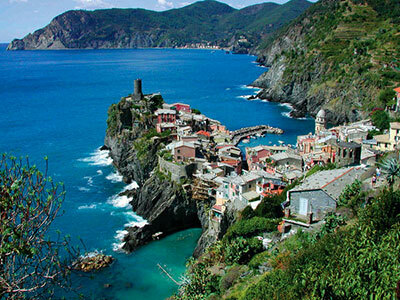 The Cinque Terre (one of the most fascinating places on Earth) is a rugged portion of coast on the Italian Riviera. It is in the Liguria region of Italy, to the west of the city of La Spezia, and comprises five villages: Monterosso al Mare, Vernazza, Corniglia, Manarola, and Riomaggiore. The coastline, the five villages, and the surrounding hillsides are all part of the Cinque Terre National Park and is a UNESCO World Heritage Site. Another place of unbelievable beauty: between the blue sea and the vines that climb the hills, this piece of land has a millennial church (St. Peter) in a breathtaking landscape. 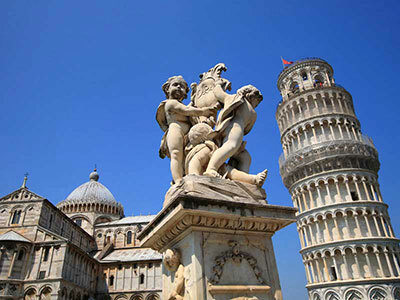 Tuscany … a jewel of culture, art and nature. Just an hour’s drive from us. From the architectural beauty of Pisa, to the Chianti hills. And then Lucca and Versilia. Until Florence, with an extra hour’s drive. We will create an unforgettable itinerary for you. 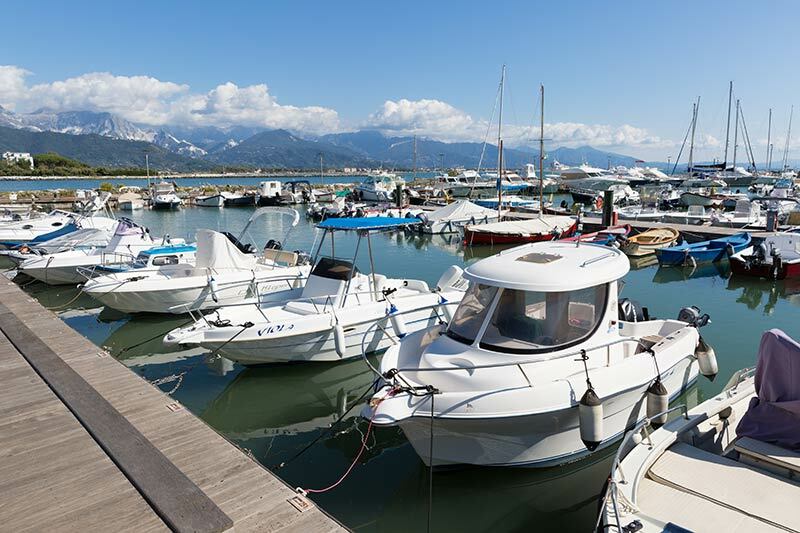 Bocca di Magra is a tiny village in the district of LA SPEZIA, which grew as a fishing area over the homonymous River MAGRA at the mouth of the river, by the sea. This river is the natural border between Tuscany and Liguria as the supreme poet Dante described in his DIVINE COMEDY. 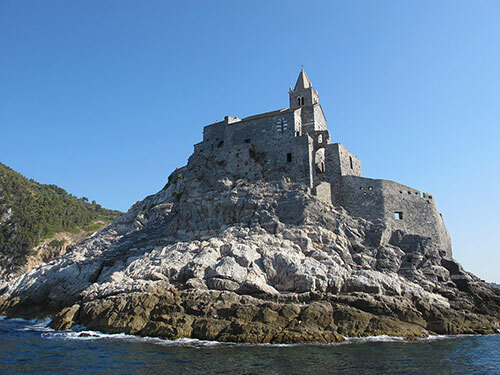 Its being off the beaten track of Lerici, Portovenere and the Cinque Terre, though close enough to them for a day trip, gives the area a tranquillity that is reminiscent of a past in which we could live in a slower rhythm, where time and silence were precious. 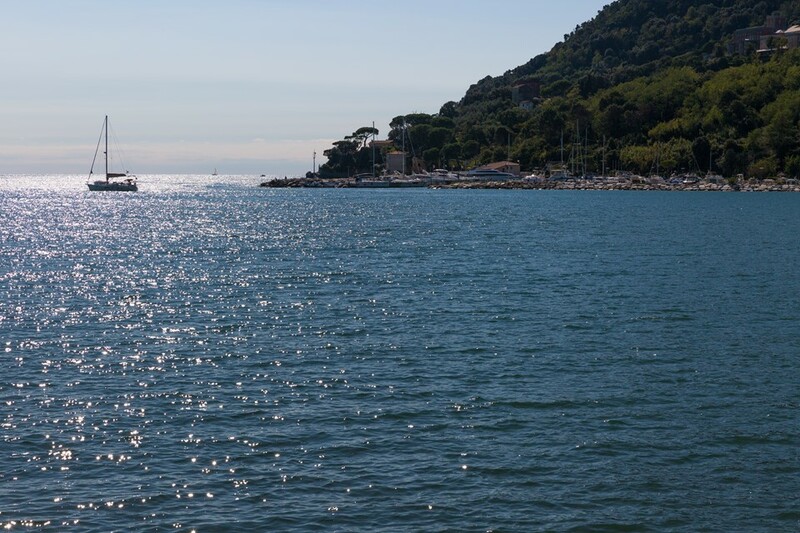 From here, you can easily drive to Montemarcello and head to Lerici, an important resort with a castle, full of restaurants and boats, where the coast boasts the most stunning view of the two islands of Palmaria and Tino, where the seawaters are very clear and bright blue. 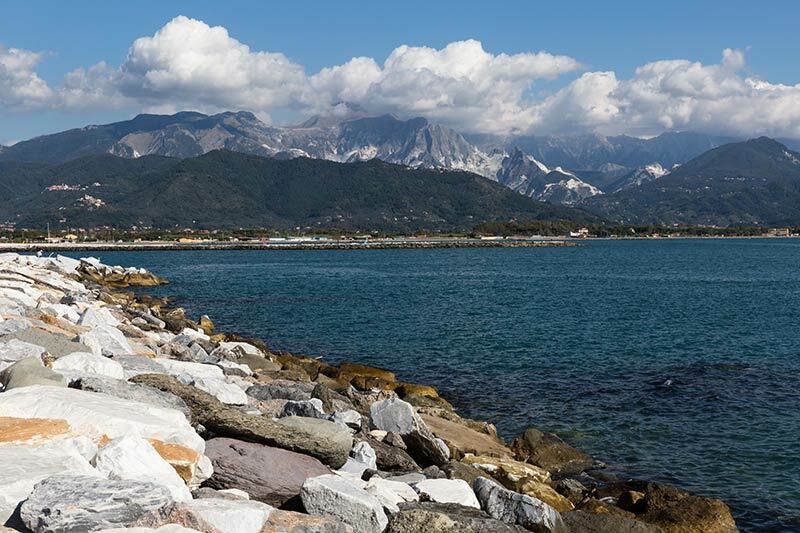 La Versilia is at short driving distance for those who want to experience a bit of a nightlife. Ca’ Lvnae is an 18th century farmhouse, overlooking the ancient via Aurelia close to the archaeological site of the ancient Luni. It is the true hearth of the winery, a place for research, development and welcome; here art food and wine live together and have a voice. work in accordance with every single phase. He follows a path made not just by production but also research and study, he’s supported by his brother Lucio and a group of 3 young enologists, an agronomist and a wine master. 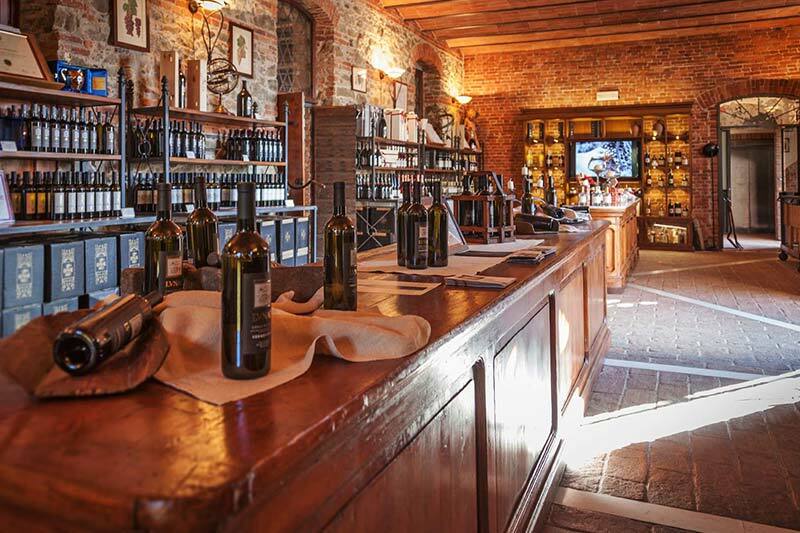 Ca’ Lvnae has been created respecting our roots and our traditions; inside the totally renovated buildings you will find: the wine shop, the wine tasting room, the liquor laboratory and the Museum of Wine Material Culture surrounded by the green of the herbs garden and the vineyard. 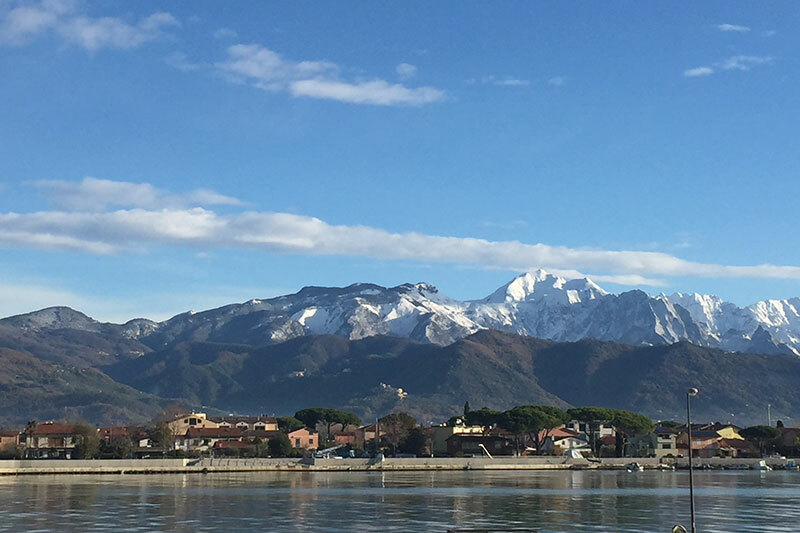 For those who like sandy beaches we have cosy beaches in Bocca di Magra or the Baia Blu going along the coast heading to Lerici and Punta Corvo, a beach of wild beauty that can be reached walking down from Montemarcello or with the boat-service, accessible from Bocca di Magra. The beach of Punta Corvo is completely bare, with sand and small stones and the clearest seawaters, surrounded by the Mediterranean vegetation. Bocca di Magra has been the favourite retreat and meeting place of famous Italian writers and lecturers as EUGENIO MONTALE, GIULIO EINAUDI, CESARE PAVESE and more others and it is part of the Natural Park of Val di Magra e della Terra di Luni. Nice and easy walks to Montemarcello and the Monastry of the Carmelitani Scalzi on a sheer cliff. The trips on the Alpi Apuane, rocky marble mountains unique in the world, and their white walls, provide the visitors with a great emotion thank to its Marble quarries, where artists like Michelangelo came here to get the beautiful white marble for their masterpieces..and, why not, stopping in the tiny village of Colonnata to taste its famous Lard to be enjoyed with a glass of genuine local wine. Apuane Alps, unique mountains born from the sea..
At our arrival at Villa I Poggioli we are suddenly attracted by the white heights that come out of the water. It is not snow but but the white marble. They distinguish themselves for their harsh morphology, their deep and imposing valleys and the very inclined slopes. Easy to get there (about 20 minutes driving from Villa I Poggioli) they reach the height of 1678 m.
They can be visited on foot with a big network of trails.